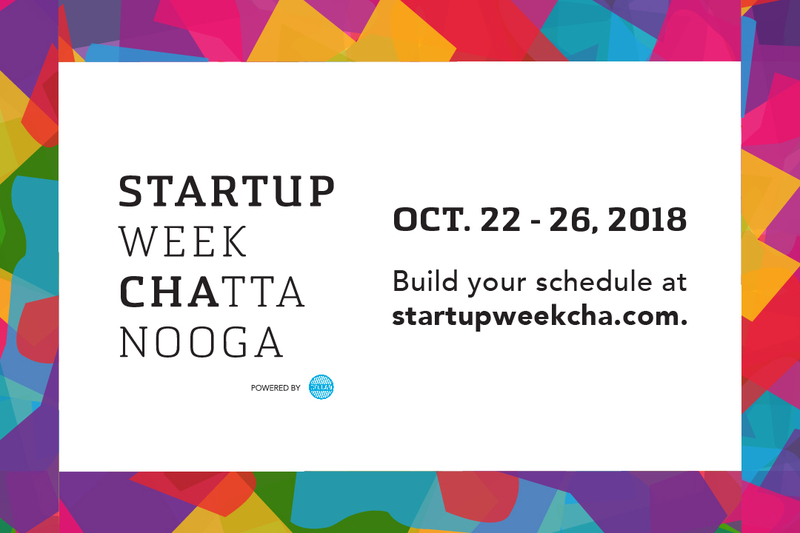 Please join us for a Startup Week Chattanooga Event: How Technology Providers Can Crack the 100-Page Master Agreement. David Spiller, Member of Miller & Martin, will lead an enlightening discussion around what a small technology company should do when a major customer drops a huge Master Agreement on the company. Attendees will leave with tactics to slay that sort of Goliath and get the deal done. 2018-10-24 14:00:00 2018-10-24 15:00:00 America/Indiana/Indianapolis 832 Georgia Avenue, Chattanooga, TN 37402 (Suite 1200) Startup Week Chattanooga Event: How Technology Providers Can Crack the 100-Page Master Agreement Please join us for a Startup Week Chattanooga Event: How Technology Providers Can Crack the 100-Page Master Agreement.